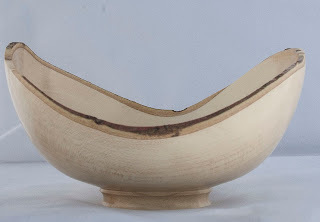 The bowl has been finished with finishing oil and buffed on the 3 wheel system by Chestnut. 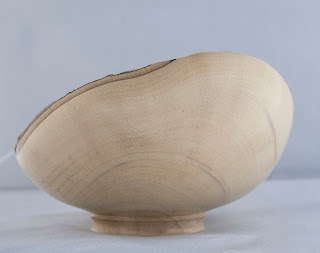 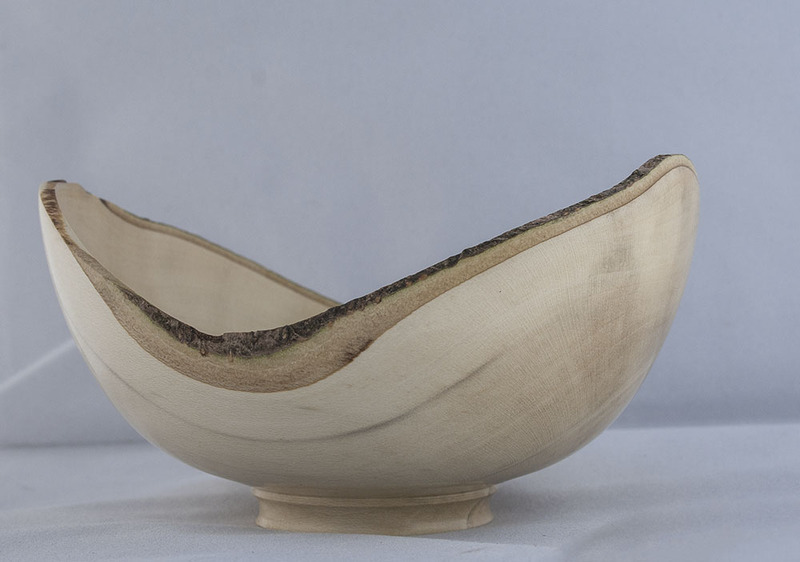 I am reasonably happy with the bowl, it has good points all round, the form is OK but a tiny bit flat at the base, I would have preferred a more continuous curve. More colour and something different.